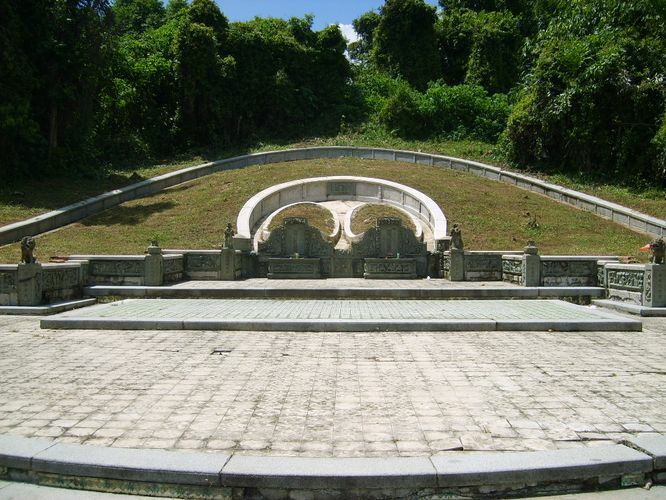 After Sir Stamford Raffles founded modern Singapore in 1819, the first public Christian Cemetery was established a few years later in Bukit Larangan (Fort Canning Hill) in 1823. However, the first public Chinese Cemetery (Bukit Brown Chinese Cemetery) was established only in 1922, almost a century later. What happened between 1823 and 1922, and what delayed the development of the public Chinese cemetery? This programme explores the history of private and public cemeteries in Singapore, and takes a look at the tombs of our famous pioneers, some of the biggest, oldest tombs discovered, as well as traditional burial customs observed by the various communities in Singapore. Charles Goh is the founder of a research-based paranormal society (Asia Paranormal Investigators) based in Singapore that strives to systematically analyse strange occurrences in Singapore and the region. He is also an STB (Singapore Tourist Board) Specialised Tourist Guide for Ghost Tours, the only such Guiding License to be issued in Singapore. Charles has appeared on numerous media platforms, and together with Raymond Goh, his elder brother and co-founder of the society, was named Personality of the Year in 2014 by Lianhe Zaobao, for their interesting discoveries on Old Singapore, particularly the findings of ancient graves belonging to many of Singapore’s forefathers. Please email nhb_nm_lectures@nhb.gov.sg with your name and contact number. Please provide the details of the other participants if you wish to register for more than one person.